Disadvantages of Rooting Android Phone. Why You Should not Root the Device? Nowadays everyone is talking about rooting the Android phone but do you know that there are many disadvantages of rooting Android phone. Whenever I tell anyone that I am techie guy the first question of them Can you root my phone? And then my mind revolves with a simple answer that Dude Do you know the reason why are you rooting your Android phone?, Do you know the benefits of rooting the Android phone? But my lips answer, “Not at all”. Everyone knows the good aspects of rooting an Android phone, don’t know the bad aspects and Let me tell you frankly that there are too many bad aspects of rooting an Android device. By the way rooting an Android device is not an easy task. Sometimes it takes few steps and some time it takes a whole night with a cup of coffee. Before we start about talking disadvantages of rooting android phone. Let me tell you What is Rooting? Rooting is just like getting access to an unlock home. Your Android phone is a locked home in which your activities are limited. But after rooting your phone, your limit of doing activities on your phone increased. You became the master of your phone after rooting. You can install those apps which are needful to you but not accessible before rooting. Rooting of the phone means getting access to the ROM of the device and get access to apply changes on ROM. So now you are ready to know Disadvantages of rooting Android device. The first disadvantage of rooting your Android device is losing the warranty of your phone. There is no official method to root your Android device so doing that is against the company that’s why they don’t give warranty. In my opinion, they are right because anything can happen after rooting your Android device. I will tell you this in next some disadvantages. The next disadvantage is of bricking. The Simple meaning of bricking is that making your phone completely useless. During flashing of the phone, Sometimes unwanted steps leads to bricking. As I told above that there is no official method to root your device, So you have to try many methods if the first method does not work with your device. By the way, you can unbrick your phone by finding the correct ROM for your device. But it is a long process, So I would suggest you not root your device if you are not ready for worst. You should Read This If you want to avoid Bricking. Tips to avoid Bricking. The biggest reason which forced me to make this post is Security. A rooted phone is just like an open precious locker. As you have to aware of every move to keep secure your precious open locker, Same here you have to think twice or thrice before installing an app. A single malicious app can disturb your whole privacy. 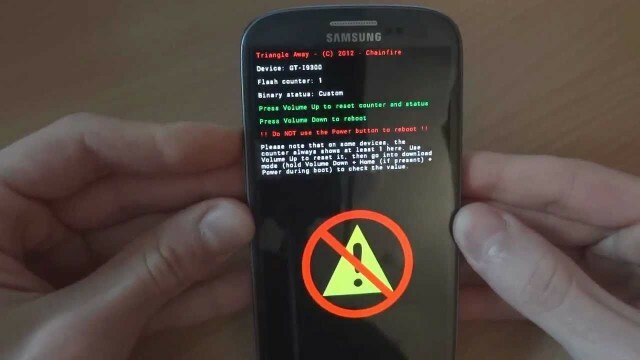 Hacker can easily access a rooted phones. If you want to take that risk then root your phone. You should Read This If you want to protect your android device from hackers.Tighten Security On Your Android Device. The reason why I rooted only a single device in my whole life is that rooting needs time or efforts. I remember Last time, When I root my Sony phone, I took whole night. Every phone does not take a lot of time it depends on which device are you using, but yes you have to experiment with many types of ROMs and apps. If you have a lot of spare time, So proceed with the rooting procedure. So, This was all about Disadvantages of Rooting Android Phone. Let me provide you a conclusion. 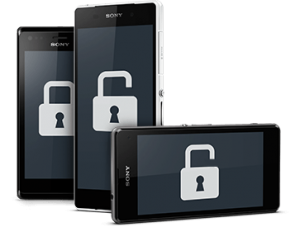 These all disadvantages of rooting phone are not to scare you. I only want to reveal the bad side of rooting android device. But apart of this, Think twice Before Rooting. Do you Real want to root you device?, Is it really help you? But You can do a prevention by rooting that phone which you don’t use in daily life. If you choose the phone which is waste in your household then any disadvantage will not effect you. Previous articleHow to Dual Boot Windows 10 and Linux (Basically Ubuntu)? Next articleTop 3 methods to create a Bootable USB Drive in Windows in few steps.